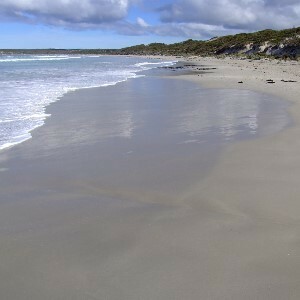 Vivonne Bay, one of Kangaroo Island's most famous beaches, is located almost right in the middle of the south coast. This stretch of beach is used by locals and visitors alike, as well as been a nesting spot for the Endangered Hooded Plovers. The event aims to collect along a 1km stretch of the beach on either side of the Eleanor River, but further if we have more volunteers! 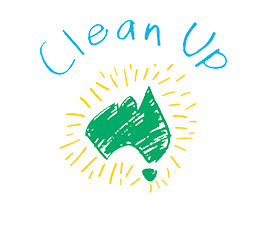 As well as contributing to the Clean Up Australia Day monitoring, the area selected and data collected will allow us to contribute to long term monitoring of marine pollution that is undertaken across South Australia by the Natural Resource Management Boards and Department for Environment and Water. Feel free to contact DEW Kingscote for any further questions around the event on 8553 4444 or email kinrc@sa.gov.au. Remember to wear a gloves, hat, sunscreen, sunglasses and sturdy shoes (that you wont mind if they get wet). Please also bring a bottle of water & something to help pick up rubbish like long tongs if preferred. Pack a lunch or visit the nearby Vivonne Bay General Store for one of their famous whiting burgers or other food and refreshments. 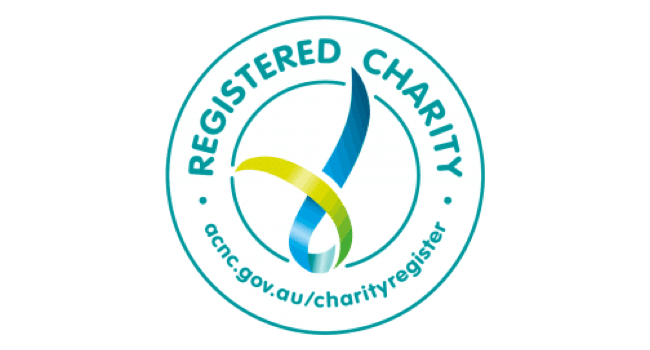 Thank you to Kangaroo Island Council for their support during this event. Meeting Point: Please meet at the car park at the end of Bayview Road, Vivonne Bay. The Site Supervisor will meet the group here and give a brief description and safety information for the day. The group will then set off down the beach towards the Eleanor River, working backwards towards the car park collecting what we find. The more participants we have the bigger the area we can collect.